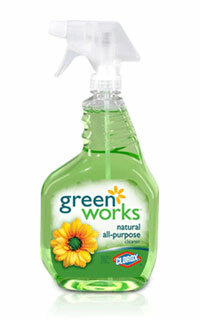 Green works by Clorox. It's all natural, cute packaging and I can usually find a coupon for it. The problem is, without the coupon, the product costs just under last week's pay. Okay, it's not that bad. It runs about $4.39 per 32 ounce spray bottle. That's almost 14 cents an ounce. A Thrift World reader recently suggested a cost-saving, streak free cleaning alternative: ammonia. For about $1 you can buy a half gallon jug of the stuff equaling only $0.015 per ounce. Buy a spray nose for your jug or transfer to an old spray bottl e and you're good to go! For some people, the smell is a bit a too much, so start by adding it to water and increasing the amount of ammonia to see how strong of a scent you are willing to deal with. It's great for all surfaces including stove tops, windows, bathtubs, tile and much more. Plus, you can use it to unclog drains. A few articles I read said do not combine it with a product using chlorine, which is lethal. I'm suggesting you use ammonia only with water, completely avoiding mixing products. 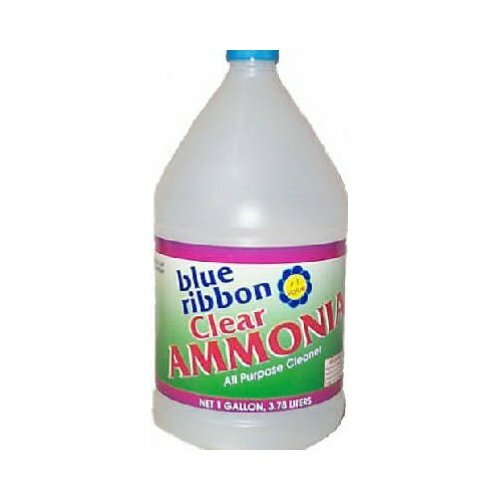 Check out these two resources for more info on how to use ammonia to replace all your pricey cleaning products. Sick of paying .99 cents per song? Groupon comes to Reading, PA!